The Applianceman Service provides expert high-end appliance repair throughout Powell. We ensure that our residential appliance repair jobs are done beyond the satisfaction of the customer. We promise white-glove service! Our locally owned and operated small business stands out against all the others in Columbus because we focus on our community and execute our high-end appliance repair service with expertise. Our one-on-one service with our customers keeps them coming back every time. We are proud to serve Powell! There are many great citizens of this community and we are happy to provide outstanding kitchen repair, refrigerator repair, microwave repair, range repair, stove repair, and all other appliance repairs to each and every individual! The Applianceman Service is highly rated on Angie’s List and a long time member of the BBB. 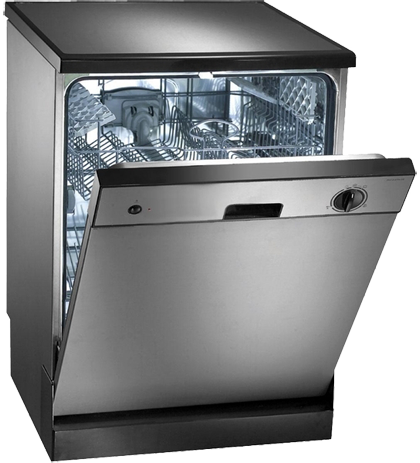 We specialize in kitchen and laundry appliance repair and offers labor and parts on all makes and models. We have built a superb reputation throughout Columbus, Ohio based on our ability to handle any repair on exclusive, high-end appliances. In addition to Powell, we travel throughout the Columbus suburbs, including Powell, Hilliard, Grove City, Pickerington, Gahanna, New Albany, Westerville, Worthington, and all areas in between. Our certified and experienced appliance repair service repairmen eliminate all the worries about your kitchen or laundry room. Our procedures keep your home appliances in top shape! I was very happy with the service we got. The man was polite, prompt, courteous and really went out of his way to help us out. He cleaned up as he went and really did a great job. We were very pleased with him and would absolutely use their services again. 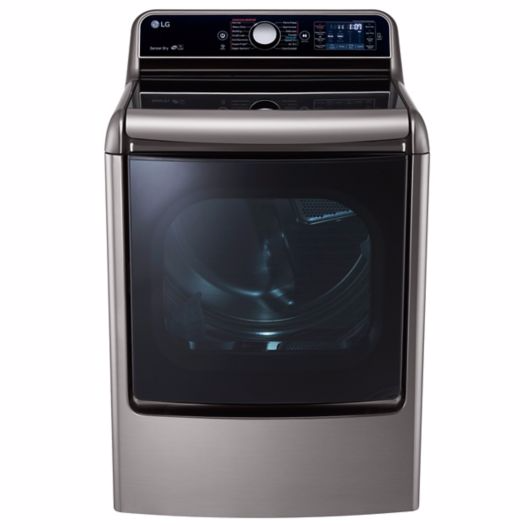 I had a good experience with Applianceman. They came out, they fixed my problem, and then they left. The part they replaced was defective the first time around, but this was the fault of the manufacturer, not theirs. They got me a new part, and once again installed it quickly and left. They took care of everything, got it done. And the serviceman was excellent. The technician came to Lancaster to service my Sub-Zero refrigerator. I had a build-up of frost in my freezer and the fan motor was noisy. He diagnosed the problem in the freezer and asked me to get a recording of the noise for his return visit. He ordered a part and made an appointment to return for the repair. Then he showed me how to access and clean my condenser coils which are on the top of the unit. He returned the following week and made the repair. He was polite, thorough and explained everything in detail and cleaned up. He listened to the noise and tested the motor and told me that it was normal. Both times they called at least a half an hour before arriving. It was a little bit pricey and I was charged extra for travel outside Franklin County but they are the closest authorized for Sub-Zero. Very Fast Response for my refrigerator repair! The owner got back to us quickly when our refrig went on the fritz. The technician replaced our refrig fan motor and straightened the coils. He was friendly and fast and got our refrig back in working order. Someone actually answers the phone when you call and are ready to help you! Quick response...out and fixed right away!